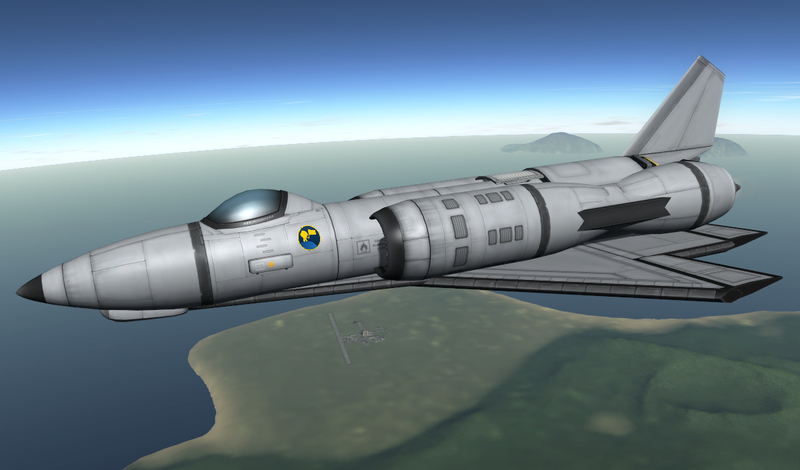 A small aircraft intended for exploring distant worlds…. 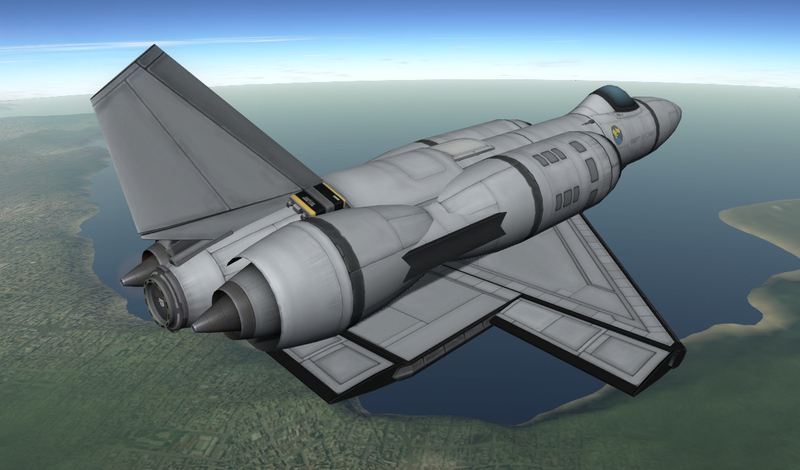 The large wing surface is intended to help it survive atmospheric entry from a very low orbit. 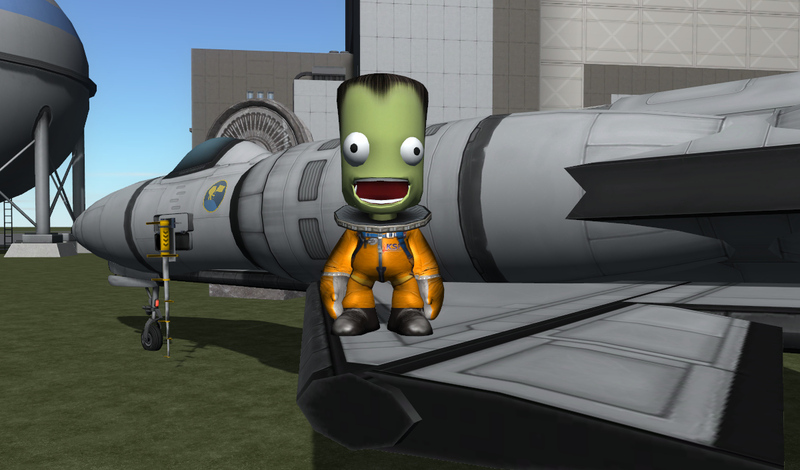 This craft is a bit too nimble, and as such I have disabled the fuel flow in the front tank (to keep center of mass better balanced), and I have reduced the authority of the ailerons to 50%. A stock aircraft called Aluminium X-4C. Built with 40 of the finest parts, its root part is Mark2Cockpit.